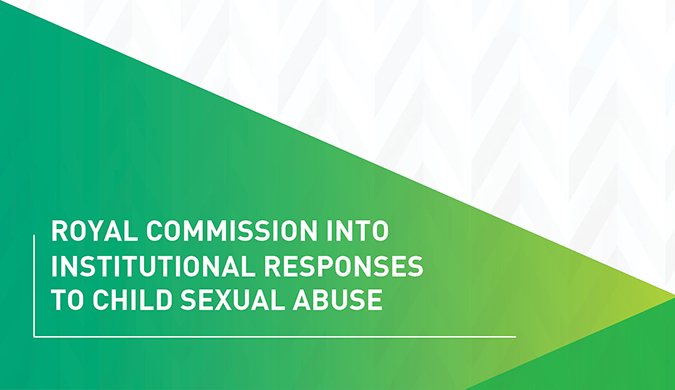 The NT Government welcomes the initial response by governments to the Final Report of the Royal Commission into Institutional Responses to Child Sexual Abuse. Child sexual abuse will not be tolerated - no matter how long ago it happened. 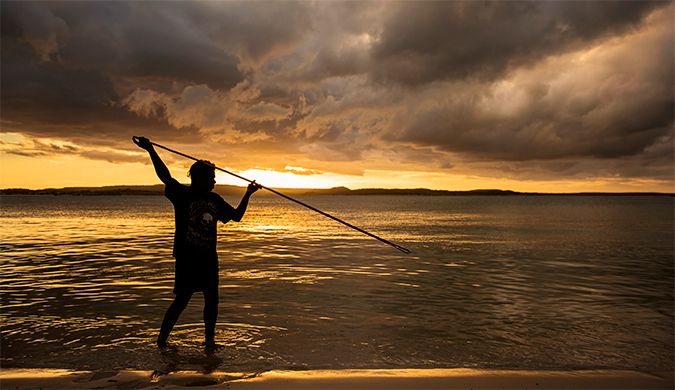 The NT Government is developing a Northern Territory Aboriginal Land and Sea Action Plan to ensure land and sea ownership delivers on the economic and social aspirations of Aboriginal Territorians.